One of my favorite day-off trips is to nearby Woodinville. From the moment I followed my GPS to find to my now-favorite hardware store, McLendon’s…I felt a distinct small-town vibe going on here. It’s a feeling I crave more of in my daily life…that quiet small townishness…and when the pull gets too strong, I head to Woodinville for a few hours. I’ll grab a coffee on the corner at Starbucks…wander over to Molbak’s for some garden inspiration (this wonderful place NEVER disappoints!) — and if you stay too long, which is quite likely, you can grab a meal at the delightful restaurant inside surrounded by plants and statuary and beautiful things in every direction. 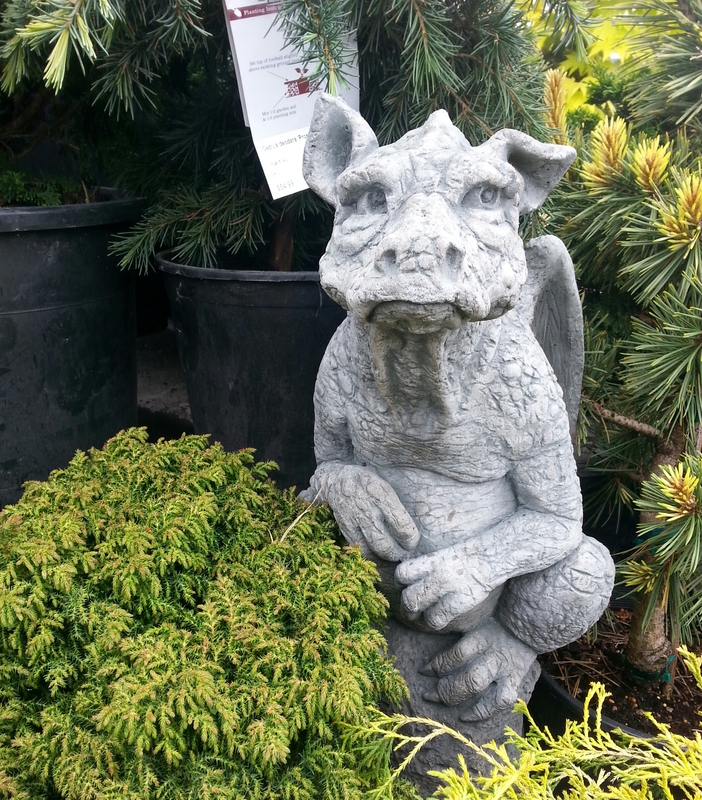 My recent favorite “find” at Molbak’s is this delightful dragon…I need to find the right spot first, but one day he’ll come home to live in our yard! 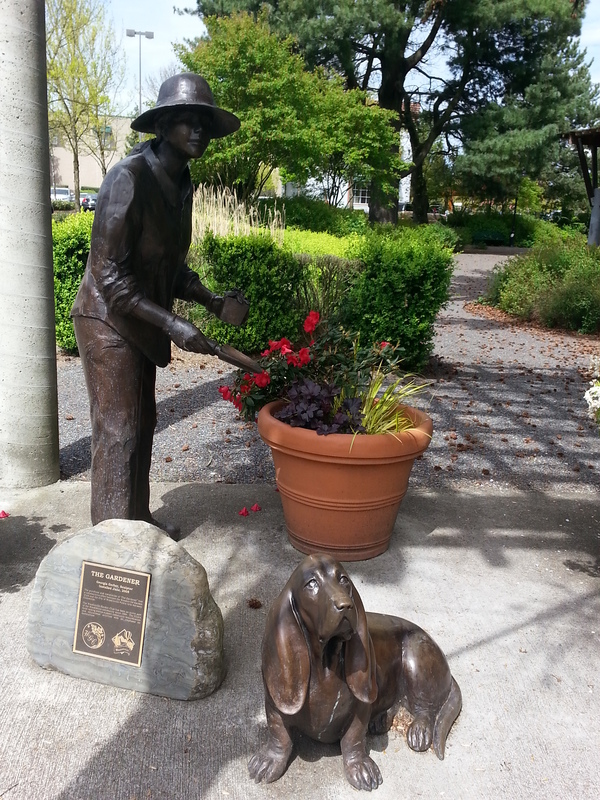 This happy statue was created by Georgia Gerber, who I found out via another blogger is the same artist who created Rachel the Pig down at Pike’s Market, the Lowland Gorilla and Baboons at Woodland Park Zoo, Husky Spirit at UW…and many others throughout this area. 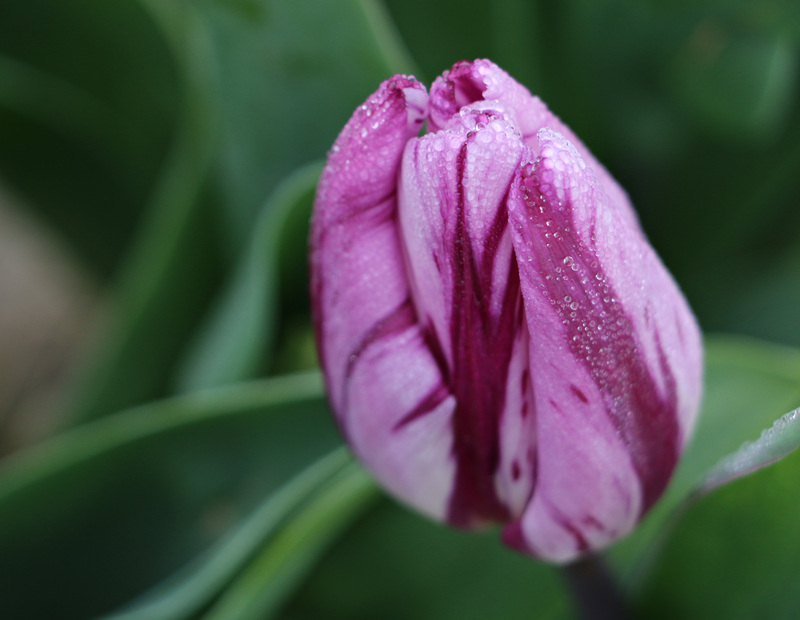 Sidenote…I’m now on a mission to see and photograph them all…so look forward to future blog posts on them! The statue at the top of this entry was not a Gerber creation, but rather that of Shelley Curtiss, an Oregon artist. 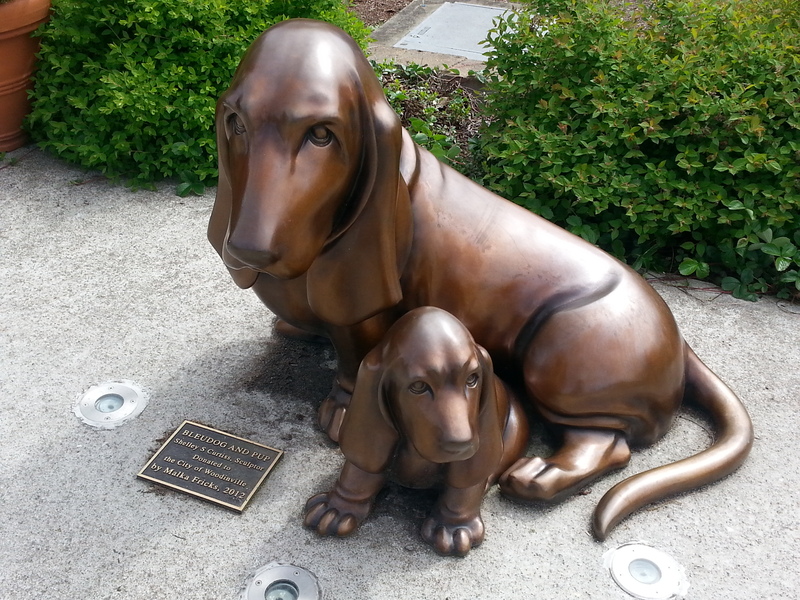 It’s called “Bleu Dog and Pup” and was commissioned and donated to it’s Woodinville home in 2005 by longtime area resident Malka Fricks. Malka was dedicated to getting art into the Woodinville community, and served on many Woodinville boards and committees throughout her lifetime. Sorry about the crazy angle…I’ve been experimenting with different photo angles lately and this was the only one I had left of the entrance. I kinda like it honestly. To wrap up my day, I usually drop into Haggen’s for some treats for home and then head out until next time…which is usually not too far away because I truly love every minute spent in this little corner of Woodinville. 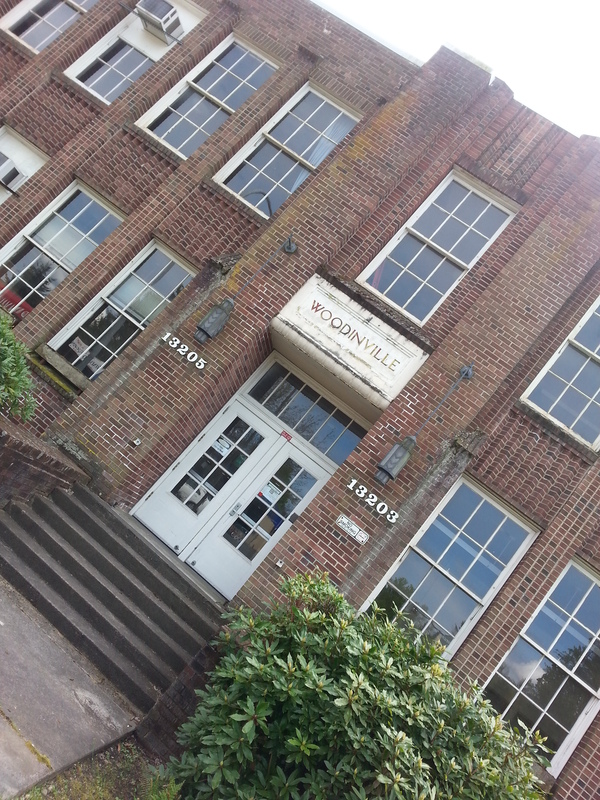 To be fair…there is A LOT more to Woodinville than I’ve talked about here. This is just one of my favorite ways to spend a no-deadlines afternoon soaking up the downtown charm. I’ll post about those other Woodinville things down the road sometime, I promise! 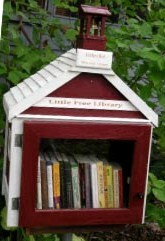 I cannot say enough about how much I love LOVE these little libraries. My Mother instilled a love of books and reading early on…and so every part of this free book thing and sharing just hits me to my core. Thank you Mom, I miss you every day, and thank you Little Free Library creators…one day I will create one of my own to share! The first Little Free Library was built in 2009 as a model of a one-room schoolhouse. The Up! House is Real! I only recently found out that this little house was not only real, but that it is located just a few miles away from where I live. I had to see it to believe it…so my next day off…I made the quick drive across town, turned a corner and there it was. This little house and the story behind it were the partial inspiration for the Pixar animated movie Up!…which, if you haven’t seen it, is one of the most amazing love stories ever created. 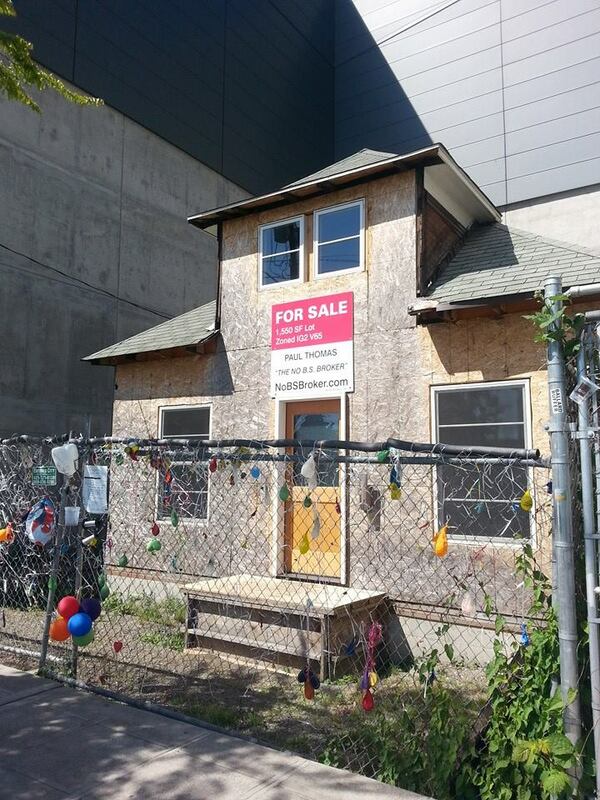 The real person behind the house, Edith Macefield, refused to sell her little home no matter how high the offer…even at $1 million…she held her ground. 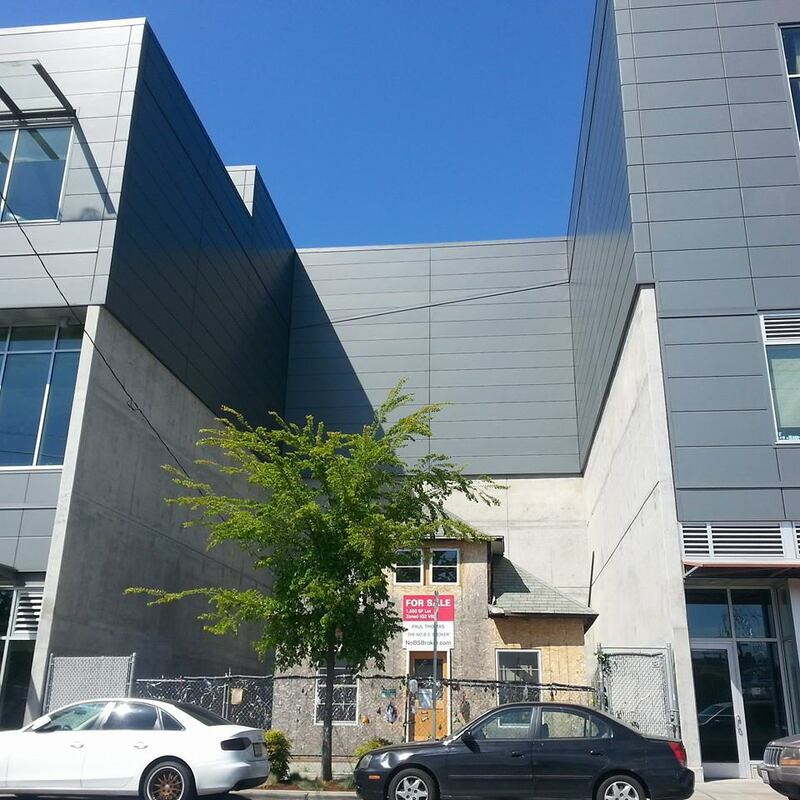 So the development known as Ballard Blocks was built around her. In an unlikely twist, this development brought Edith a caretaker who would look out for her the rest of her life — the construction superintendent, Barry Martin. There’s a lot to their story…click HERE to read more about it and find out about the book Barry eventually wrote. 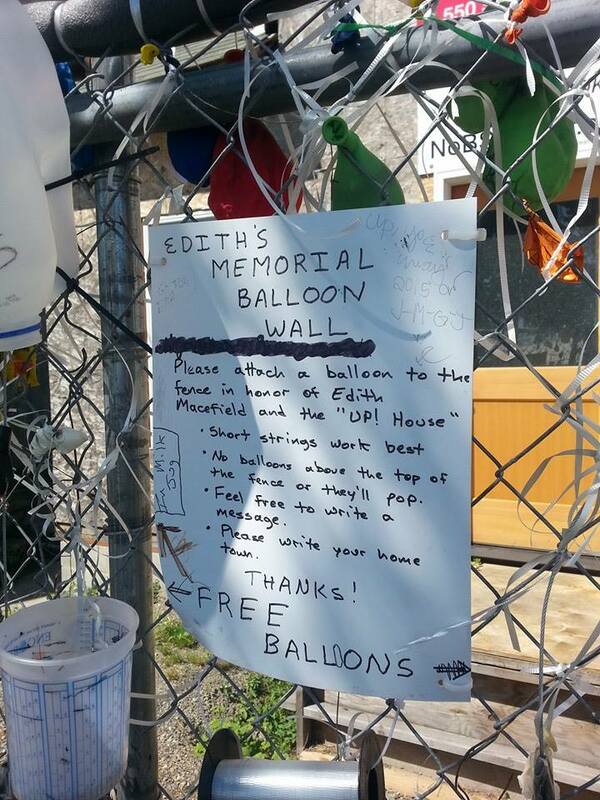 People have come for years to visit the house…to see this treasure…to take some pictures and share them…and often to add some balloons to the fence in Edith’s honor. This is encouraged…and usually there lots of free balloons for everyone. The actual story behind Edith’s refusal to sell is much less dramatic than the Up! story though…she wasn’t really trying to make a stand against new construction at all…in the end, she just wanted to stay in her home…the home her mother had died in years before, the home she was used to, the home she loved. It was as simple as that, according to all accounts about it. 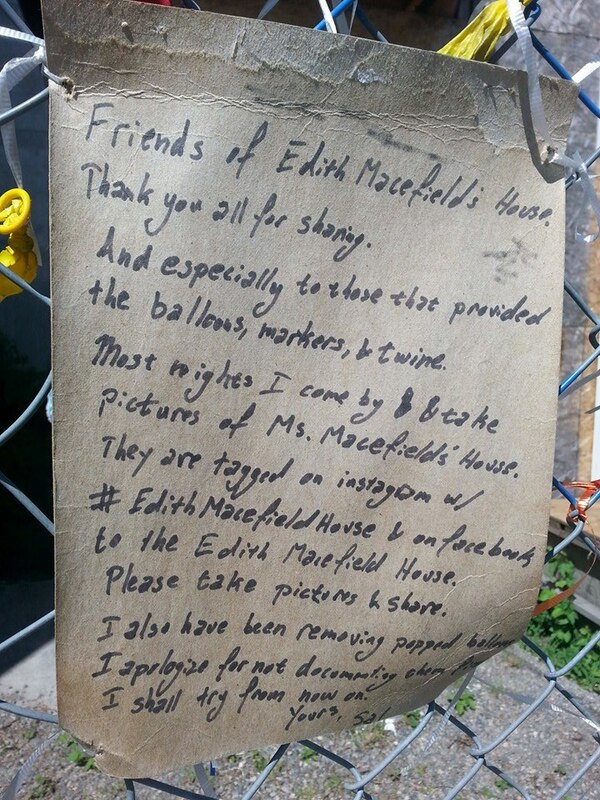 It finally went up for sale recently, with stipulations for anyone bidding that some kind of Macefield tribute on the site is a requirement of purchase — even if the surrounding development swallows up the spot, they must create something in her honor on that spot. It will be interesting to see what becomes of the little house…I’m glad I found out about it in time to make a connection and dig a little deeper into the history of this beautiful area I now call home. If you’d like a short peek inside the place…click HERE for a shared video, and you can also follow the house’s story and future on Facebook. 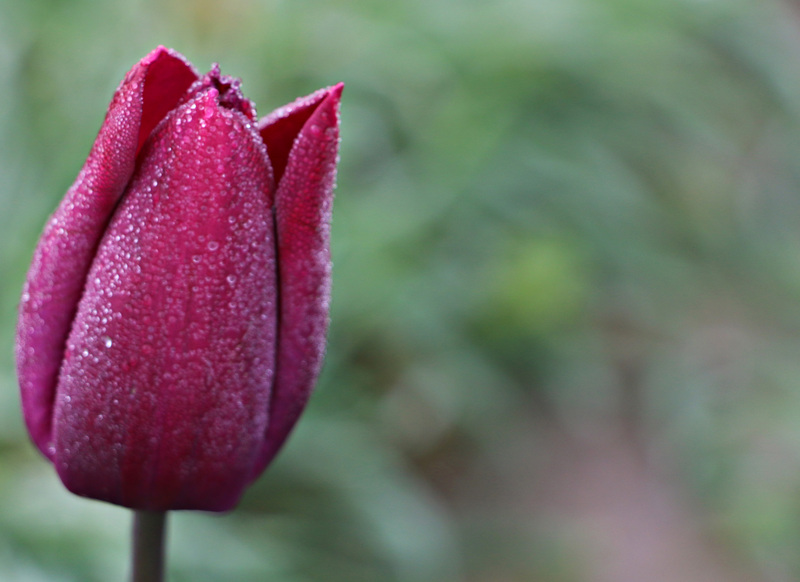 Great to have my fellow photographer friend’s blog up and active again! 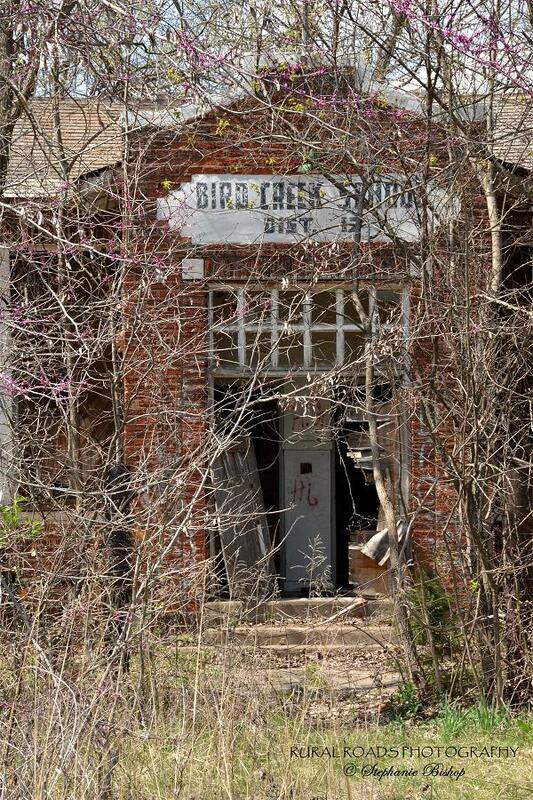 This is a great photo walk through an old schoolhouse in Oklahoma…check it out. And welcome back, Stephanie! It’s Easter Sunday. My first major holiday without my Mom, and thankfully I am off from work because I woke up today a complete emotional mess. I had nightmares all night, and woke up just overwhelmed remembering this time last year…just one year ago…when I took vacation to go back home to surprise Mom out of the blue for the holiday. We wound up having a wonderful dinner together with my fiance’s niece and her husband…Mom eating lasagna for the first time (she had convinced herself forever that she’d hate it)…and then actually LOVING it…looking at their wedding memory book giving Mom a chance to see the rest of my fiance’s family she hadn’t met yet…laughing…making a memory I will have now forever…just a happy day filled with love and laughter. I flew in on Easter and stayed the whole week. It was, looking back, the last happy times we had together in our old house, our last really great time together before Cancer bullied its way in, bringing with it surgery and chemo, little by little stealing essentially everything that Mom had come to love about life…until it took its final fatal shot three months ago. I’ve cried so much today…didn’t leave the house at all…could not imagine going out seeing happy families enjoying the holiday together while all of my immediate family is gone. So I hid out…fed the jays and chickadees and squirrels in our front yard…soaked up some sun…enjoyed the peace and quiet. And cried. A lot. And remembered. Remembered some of the memories that honestly sometimes feel like they happened to someone else now because everything about that life I had before when my Mom was alive is over, gone. All I have left are the memories…simple, silly little things sometimes, but so precious. Pizza Sundays…Bay Park Fish lunches…panko crusted fish and chips…fresh caught. Trips to Keils…Applebees dinners or lunches…drives by La Jolla beaches or Mission Bay…the water, the sun, the boats and oh how we loved the spinnaker sails when we saw them. Trips to bookstores and libraries…especially libraries when I was a kid growing up…pick anything don’t just look at the kids’ books, she said, and always keep reading, learning…thank you Mom for my love of books and writing. Thank you Mom also for taking me to the beach, the ocean, when I was just a baby just a few days old. From that I connected the salty sea smell, the crashing waves, the warm sand, the cool water, with love and safety. Even now everything about being near the ocean, the water, calms me, makes me happy, and gives me a peace like no other. Thank you Mom for that. 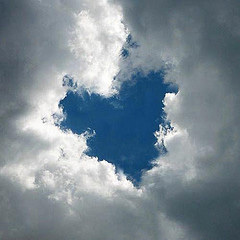 Thank you for so many wonderful memories that now comfort me in your absence. In my head I knew someday this time was ahead…moving through the rest of my life without my Mom…my heart just never wanted to believe it would ever really come. My first Spring in Seattle had me wondering how on earth I would ever replace my yearly trek to the beautiful Ranunculus Flower Fields just north of San Diego. Nothing felt more like Spring than a walk through row after row after beautiful row of a bright colorful rainbow of blooms as far as my eye could see. 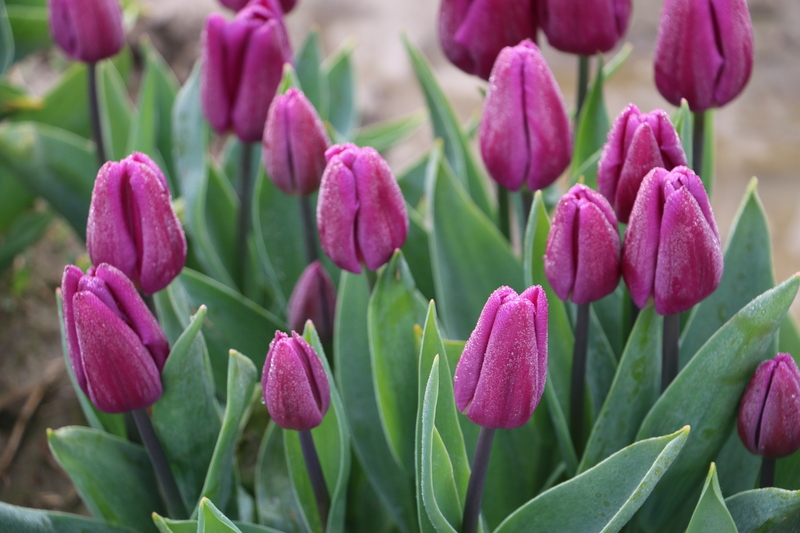 That was until we took a trip to Tulip Town. 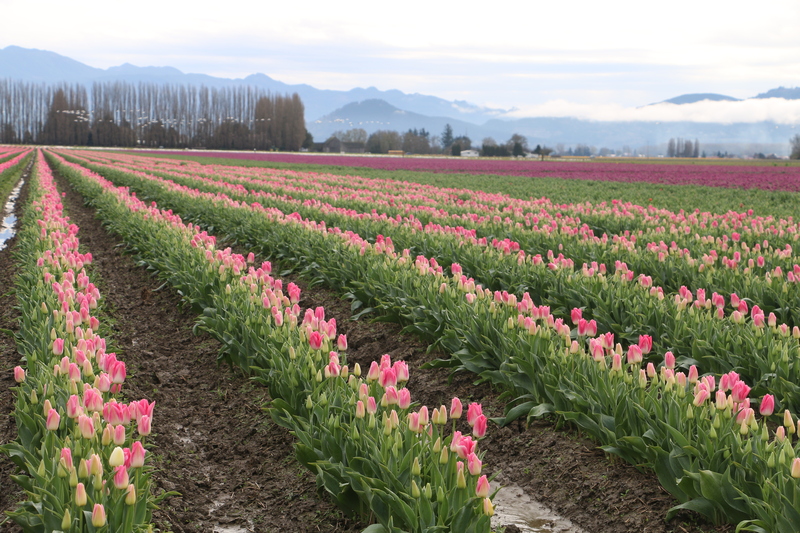 We turned a corner in an area just north of Seattle called Skagit Valley, near Mt. Vernon, and I’m pretty sure my mouth fell open at what I saw. 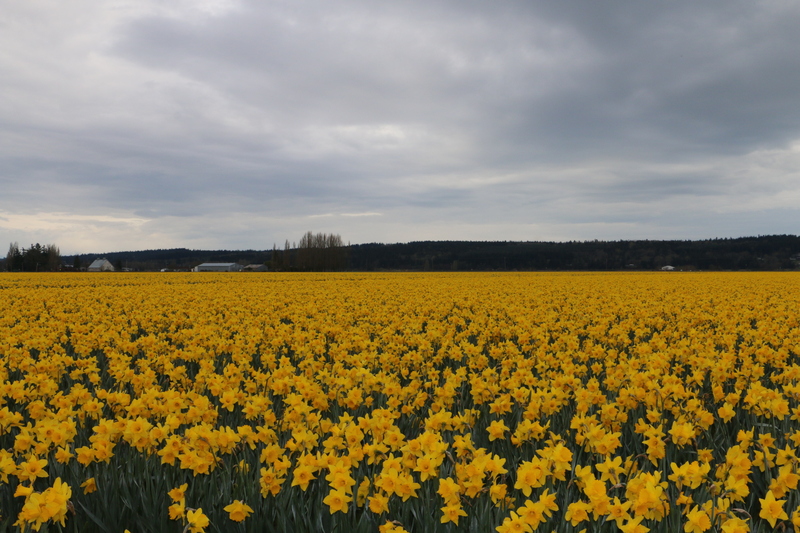 Not just rows and rows of tulip and daffodil blooms, miles and miles of them! In every direction. I was speechless. 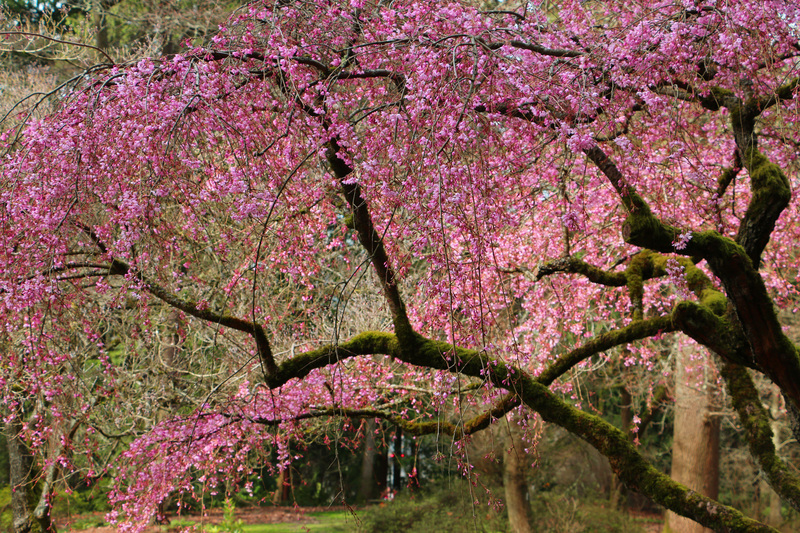 And knew right then…Washington had brought me to a new place for my Spring tradition…a beautiful new spot to fill my heart and soul with the happiness that only fields of fresh flowers can bring me. Get some that come up at least half way up your calf just to be safe. 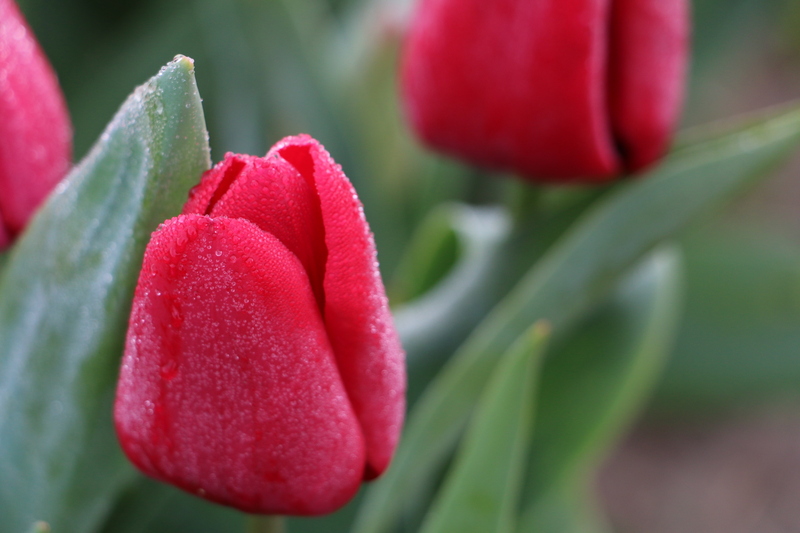 Because if you want to get out, walk around and really get in to the fields to see the tulips up close (yes, you do! )…that comes with puddles and mud. Lots of them. And you’re gonna get dirty. 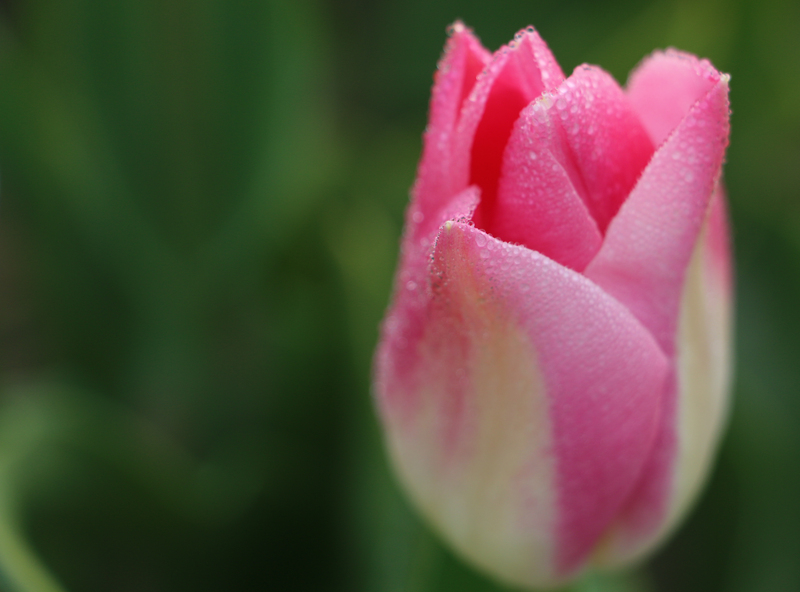 Take a look at the last picture I posted here…and the rows between the flowers. Yep. 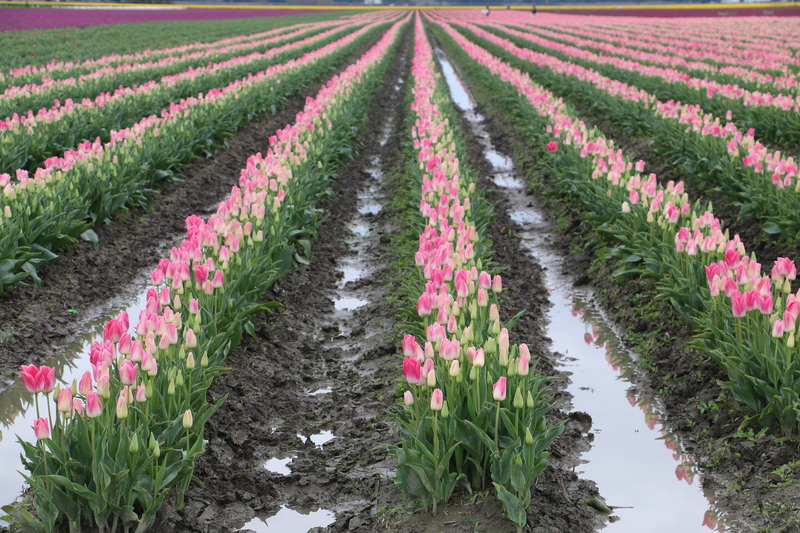 It’s exactly like that, and then some depending on when you go and which tulip farm you visit. But don’t let a little water and mud deter you! 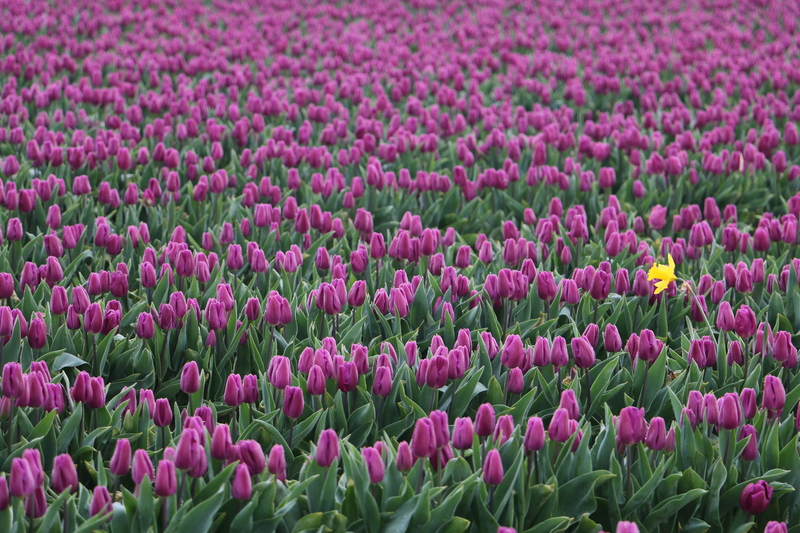 Get the rain boots, grab the camera, and get out there…you just might discover a new Spring tradition! So one of the first things I had to adjust to in Seattle is the not-so-constant, but, VERY frequent rain in my day. Contrary to rumor, it does NOT rain here all the time. But! It does rain…a lot. I will say again…in caps…A LOT. Not often heavy…mostly it’s usually esp in the Spring and (gasp) even Summer…it’s misty mostly…but the crazy thing is that it can happen anytime. But honestly really you would think umbrella sales here are a given. But actually, no, you stand out as a complete outsider, tourist even, if you pop open that umbrella. 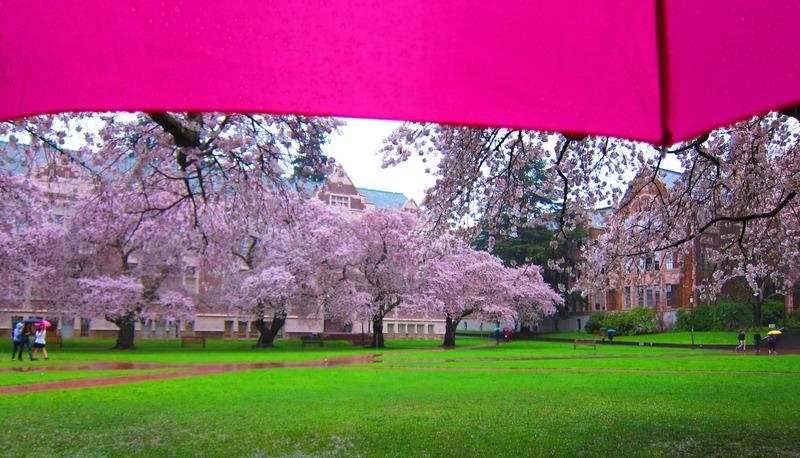 I have joined the ranks, since moving here, of going umbrella-less for most days…except today…when I took my usual annual trip to the Univ of Washington to see the amazingly beautiful blooming cherry blossom trees…when usually it’s sunny a bit and sorta at least temperate…but not this year…Spring came early here and there is still rain to be had…so I took my tiny point and shoot for a rainy walk through campus to catch the blooms. I thought about it while I walked…this former California girl who didn’t know much of rain honestly…now knowing how to dress in layers, enjoying a mild walk in a rainy day to see some amazing beauty…and it reminded me again how glad I am that I came here…took the chance…trusted in life in general that risk was worth it. I gave up A LOT of sun…for A LOT of rain…but…in the end those drops, that risk, brought me to my fiance, the next chapter of my life. So so worth it. So grateful for these steps in my life…rain or not!